Just as with Santiago, it’s much more difficult to write about visiting a big city than somewhere small. 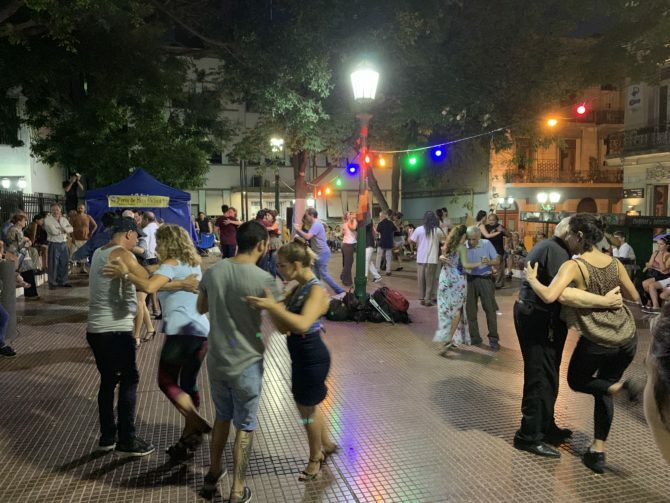 We’ve now stayed in two different neighbourhoods of Buenos Aires – first in Palermo, now in Almagro – and we still feel that we can’t quite put our finger on the city since there is so much of it to see and explore. We’ve been comparing Buenos Aires to Santiago a lot, actually – sorry, Lima, but you need a real subway to participate in this game – and Santiago actually felt more compact even though it is statistically much larger. This is probably just a quirk of urban boundaries plus our own idiosyncrasies in where we went. 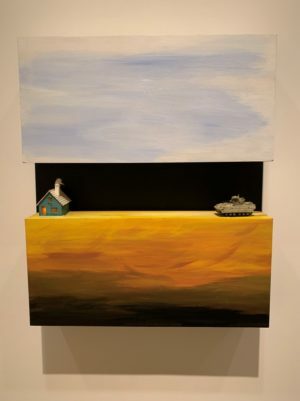 But the two cities certainly have a very different feel. Our home was close by to the free Botanical Garden, which we enjoyed wandering through, and the ‘Ecoparque‘ (“the historic Buenos Aires Zoo… re-opened as an interactive eco-park, improving animals’ standards of living, and offering visitors a more educational and fulfilling experience”) which is home to a terrifying genetically engineered kangaroo/rabbit hybrid which we first spotted at night and thought had escaped from a lab. 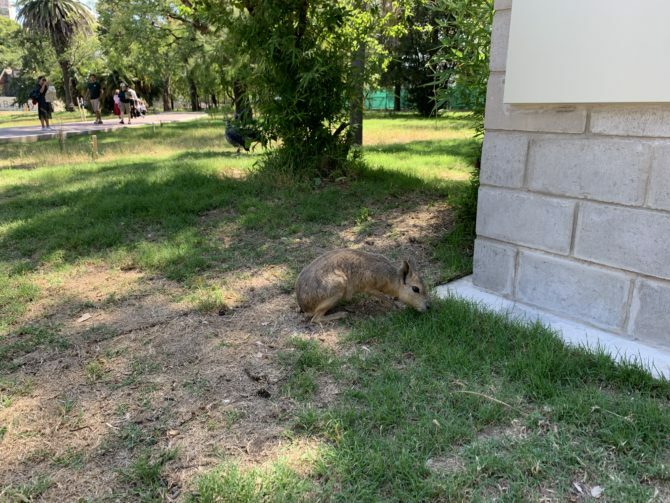 Further discussion with Katie suggests that they are actually patagonian mara, a “relatively large” rodent. Us being us we obviously took a walking tour which meandered from Congress to the Casa Rosada (Pink House) where the President works. I’m sure this is a minority opinion but I am always more interested in seeing the inside of legislatures rather than executive buildings. Passing laws is very distinctive looking; presidenting just requires desks, sofas and maybe a podium. 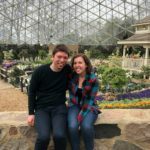 Unfortunately we tried twice to get a tour inside Congress and failed both times as they kept pushing back the date for the building to re-open and laughed at our earnestness. 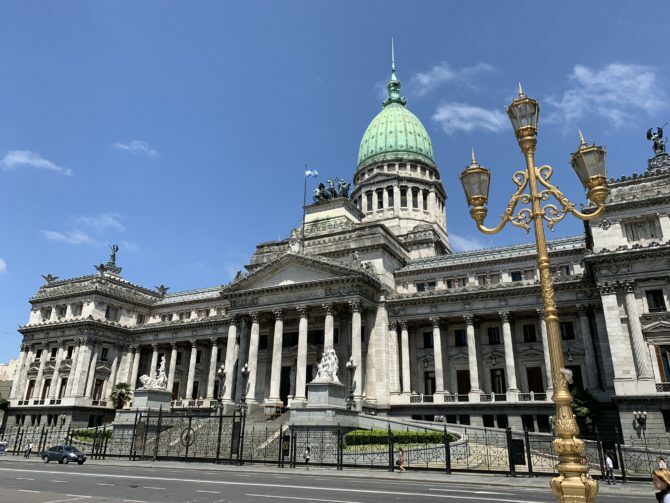 So, no Argentinian lawmaking action for this blog I’m afraid. 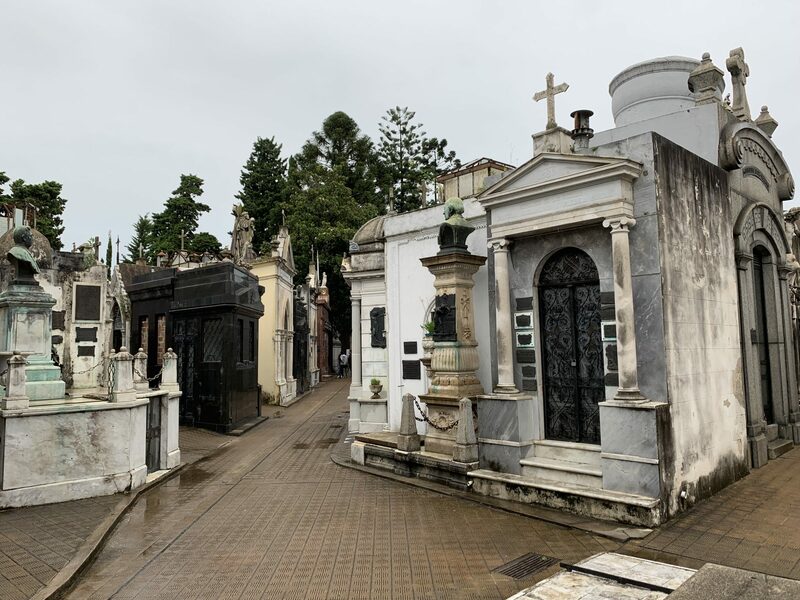 We also visited the famous Recoleta Cemetery – some very elaborate graves but overall not quite as beautiful as the grassier cemetery in Punta Arenas – as well as the Fine Arts Museum nearby, which had a reasonably high ratio of ‘art I enjoy for a bit’ to ‘art I can’t really bring myself to like’. They also had a special Turner exhibition which was almost in the dark to prevent you from damaging the paintings by being able to see them. And yes, of course we went to see tango. We chose a relatively inexpensive tango show and were pleasantly surprised to discover that they didn’t gouge you on drinks to make up for it. Randi had to double-check that the wine prices listed were actually for bottles and not glasses. Suitably reassured, we enjoyed the performance although at times it was a bit… odd. Mostly it purported to tell a down-on-their-luck tale of American immigrants, but then abruptly cut to Eva Perón standing on the balcony of the Casa Rosada singing Don’t Cry For Me Argentina. As the music swelled and the LED screen switched to a fluttering Argentinian flag, one man in the audience was so overcome with patriotic fervour that he stood up and started shouting “ARGENTINA!” as the crowd applauded. I thought we had drifted a little from the tango theme. Afterwards we walked a short distance to the casino – past a nice view of the Woman’s Bridge at night – and attempted to use our 200 peso “free credit” from the tango company. We are not really casino people and this all got very confusing (imagine us both sitting at machines, randomly pressing buttons and trying to work out if we had actually spent any money yet) but we did get bags of free (and delicious) sweet popcorn out of the experience before riding the bus home after our only ‘late-night’ in Buenos Aires somewhere around 1am. Again, as you already know, we’re not really nightlife people. 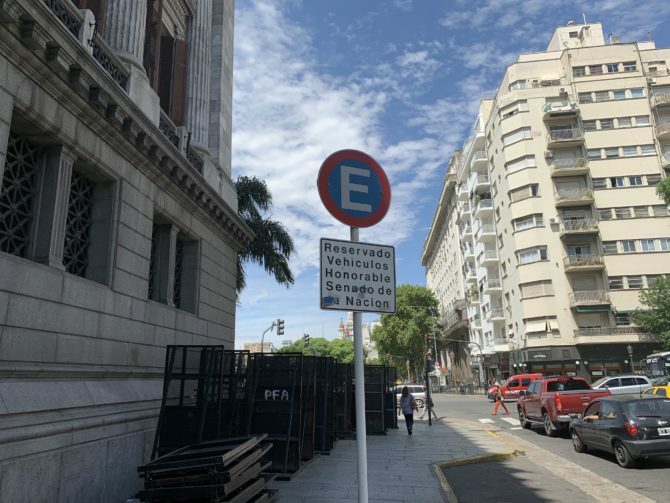 So I’m going to use that story as a bridge not to talk about the bars and clubs of Buenos Aires but something much more important: the transport! As already mentioned, Buenos Aires does have a subway and it seems to be a pretty extensive and decent system. For whatever reason we didn’t end up using it a huge amount and relied more on the huge network of buses. She’s waiting for a bus. She may not get it. 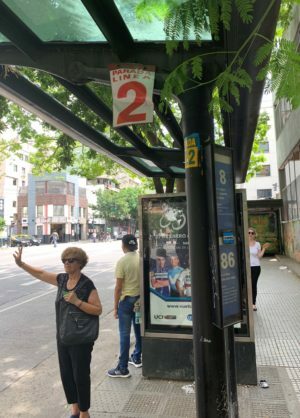 I can’t decide whether the buses in Buenos Aires are inspired or insane. The ‘system’ is actually a hive of independent companies doing their own thing. They have managed to get everyone onto one unified smartcard system (the SUBE card) which is great, although you still have to tell the driver where you’re going which seems to alter the fare only very slightly. The variation in fares seems small enough that a flat rate would make everyone’s lives a lot easier. 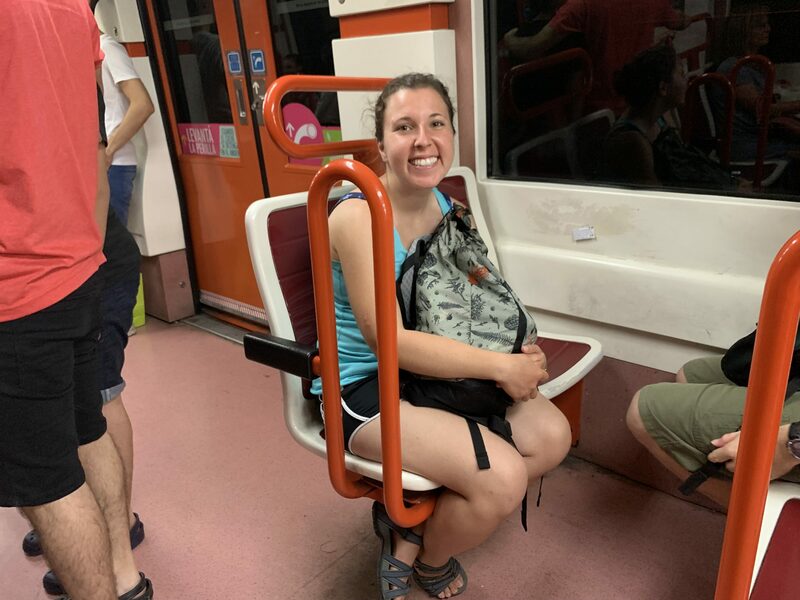 The buses are very frequent – they don’t run to schedules, just “every X minutes” – and are incredibly popular, with lots of redundancy between routes. 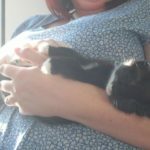 So that’s all great, only there are a few problems. The bus stops themselves are a random assortment of shelters and lampposts, with no consistency in how route numbers are displayed between different companies. And the buses don’t seem all that keen on actually stopping at the bus stops… sometimes you have to really throw yourself in its path and hope for the best. But worst of all are the letters. You see, many routes actually have multiple variants (e.g. the 160A, 160B, 160C and so on) and these can go all over the place. There are no maps at the bus stops to show you the differences and the letters themselves are barely visible on the actual buses, so all of your effort to hail the bus in the first place may be in vain if you board and then discover that, oh no, this may be an 160 but it isn’t the 160 which goes anywhere near where you want to go. There’s room for improvement, that’s all I’m saying. Randi on the Underground. The little clusters of chairs reminded us of a theme-park ride. 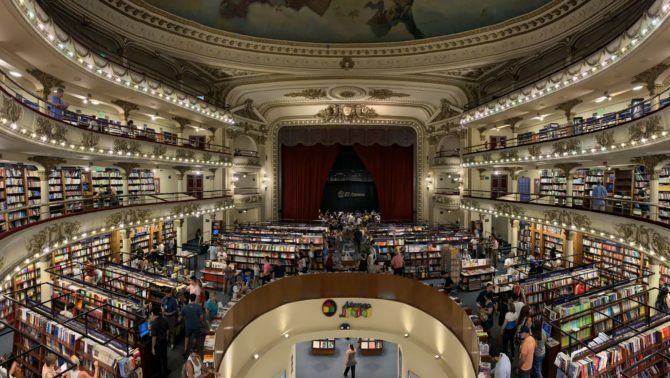 El Ateneo Grand Splendid – a beautiful bookshop in an old theatre. 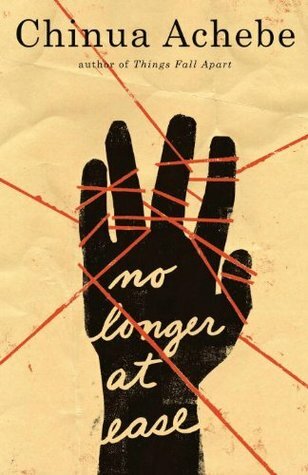 One online review genuinely complained that the books were in Spanish. 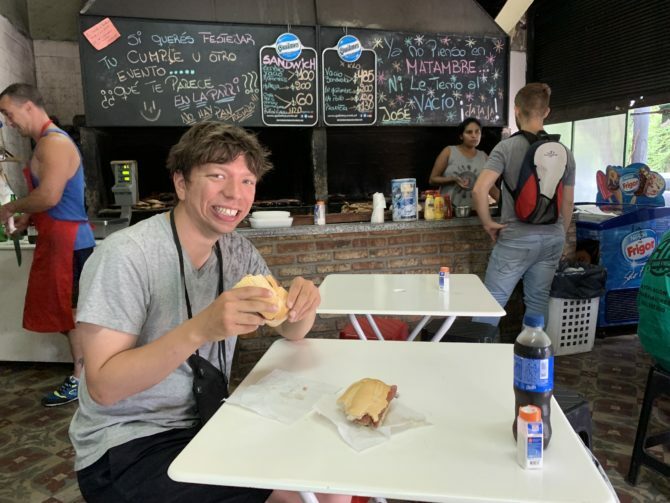 The other thing to mention about Buenos Aires is the food, and this is definitely an area where the city wins out over Santiago: you can eat a lot more variety of great meals for less money. We’ve had drinks at the famous Café Tortoni, enjoyed chorizo sausages from one of the many parrilla, found our favourite burger joint, eaten at Mexican, Indian and Armenian restaurants and had even had one last hurrah of Peruvian food from a place intent on serving gigantic portions. Hey, even the random dude in the park selling chocolate brownies produced some of the tastiest brownies we could remember. 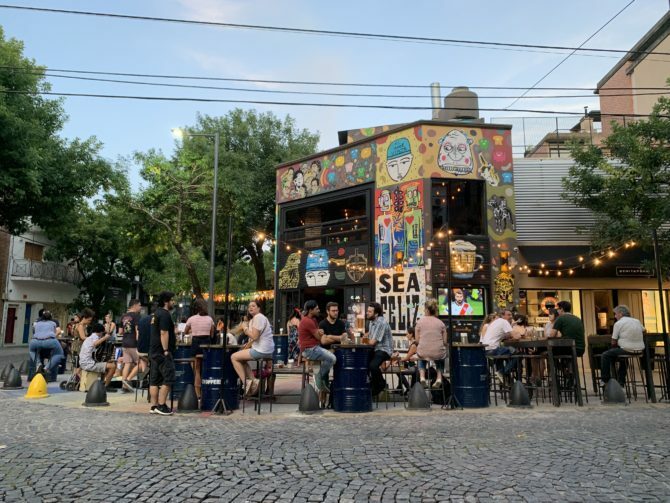 You won’t be disappointed with the food in Buenos Aires. Of course, there is no reason to force any comparison between Santiago and Buenos Aires at all, other than it’s useful for us when we’re reflecting on the cities we’ve seen on our travels. I can totally see why Buenos Aires is so popular: there’s a lot here, and while at times the weather has been very hot and humid we’ve still managed to get around easily to see a lot of it. 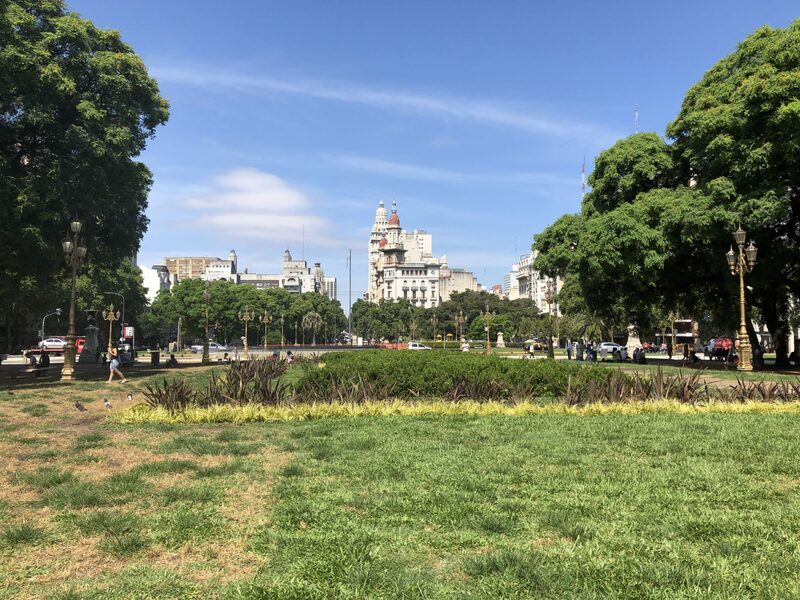 At the same time, the most common thing I’ve heard about Buenos Aires in casual conversation is that it’s a very “European city” – which, if you’re visiting from Europe, raises the question of why you would fly across the Atlantic to get here. 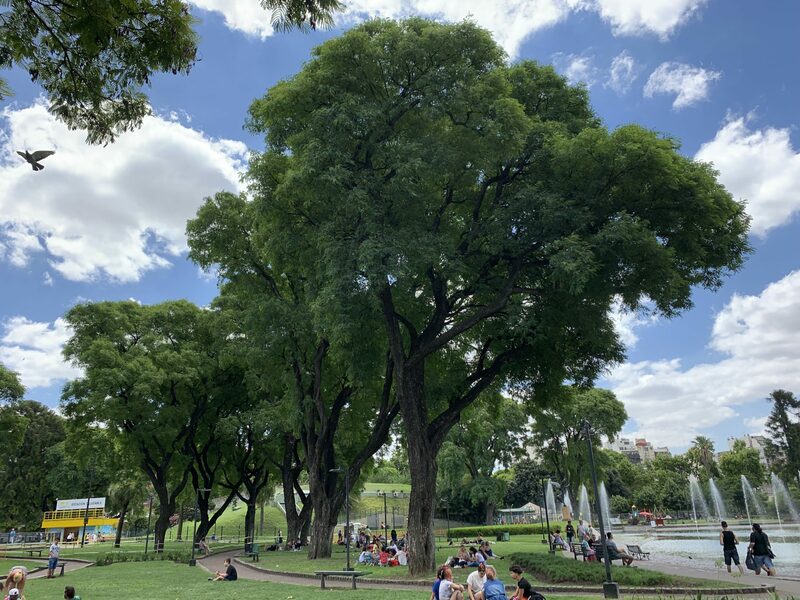 It’s probably best combined with some uniquely South American nature – which is why I’m glad we used Buenos Aires as a base for our break to Iguazú when we did. Tomorrow we will be leaving to spend a few days in Montevideo, the capital of Uruguay, before heading back to Buenos Aires very briefly and then wrapping up the South American leg of our trip! Which of you crazy kids had the idea to purchase brownies from a complete stranger in a park??? You’re starting to make me look like the responsible one and I don’t like it! He had a big tub of them! And trust me, you would have approved of the brownies.